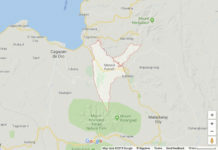 MALAYBALAY CITY (MindaNews / 19 Jan) – Authorities in neighboring Valencia City have started forced evacuation of residents in threatened areas near the Pulangi River starting late Wednesday evening as rains continue to pour in. Junerey Valero, coordinator of the City Disaster Risk Reduction and Management Office (CDRRMO) of Valencia, told MindaNews over telephone that evacuation in 11 barangays near the Pulangi River, whose water rose to critical level, began at 9:35 p.m. until past midnight. 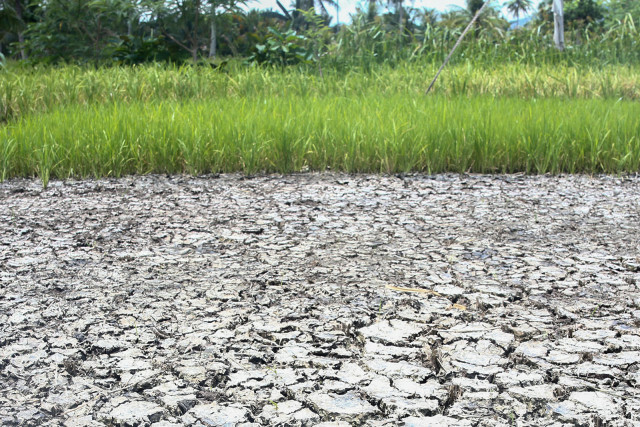 Among affected barangays were Poblacion, San Isidro, Catumbalon, Batangan, Cahaponan, and Maapag. 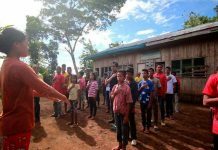 The Provincial DRRMO, meanwhile, noted that as of 1:30 a.m. Thursday, they have evacuated residents to covered courts in Barangay Lumbo, Sitio Kawayanon in Barangay Maapag, Catumbalon, San Isidro and Puroks 1, 2, 5, 11, 12 and 13 in Barangay Poblacion. Residents were likewise evacuated in parts of Barangay Batangan, namely, Sitio Hinawaan, Purok 1, 1a, 3 and 4 Gwaan Compoud. The PDRRMO could not yet provide data as to number of evacuees as the Valencia CDRRMO personnel are still conducting evacuations when contacted before dawn today. In San Fernando town, an initial report from the Bukidnon PDRRMC said seven families have been evacuated due to flooding incident due to the nonstop rains in Barangay Halapitan. As of 11 p.m. Wednesday, 32 persons, including an unidentified number of children, have been evacuated.